The wins were perhaps expected but the excitement levels were still high at the second edition of the Tabebuia Open 2017. Shekar Veeraswamy and Prathima Rao, top seed players from Karnataka, won the top honours in the men's and women's singles titles. 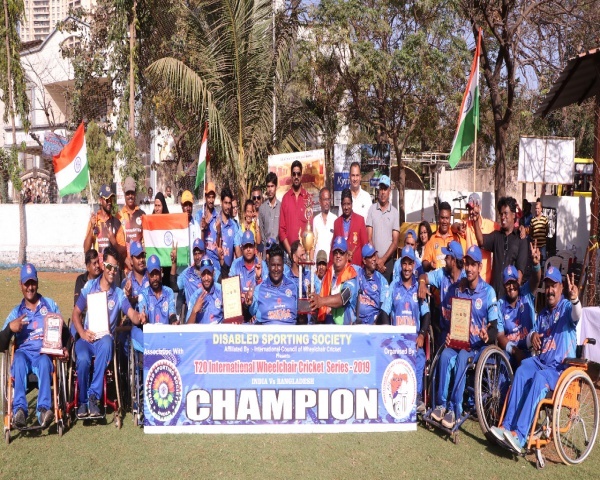 The event is part of the Indian Wheelchair Tennis Tour, and it was organised by the NGO Astha. A sizeable crowd at the Karnataka State Lawn Tennis Academy watched as Veeraswamy defeated Tamil Nadu's second seed Balachandar Subramanian in straight sets. In the women's final, Rao got the better of fellow state player and second-seeded Shilpa KP, but it took her three sets to do so - 6-3, 5-7, 7-6 (6). The second final was very close and clearly stole the show. The third all India ranking tournament saw high participation levels this time with 42 players, including six girls from Delhi, Coimbatore, Chennai, Mumbai, Dharwad and Bengaluru. 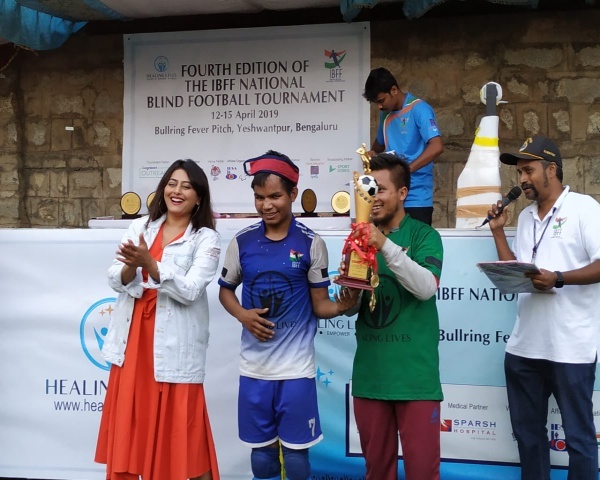 "The response has been very positive and the competitiveness has increased, both in the number of players and the quality of matches", said Sunil Jain, founder of NGO Astha, who is the brainchild of this wheelchair tennis event, told NewzHook. 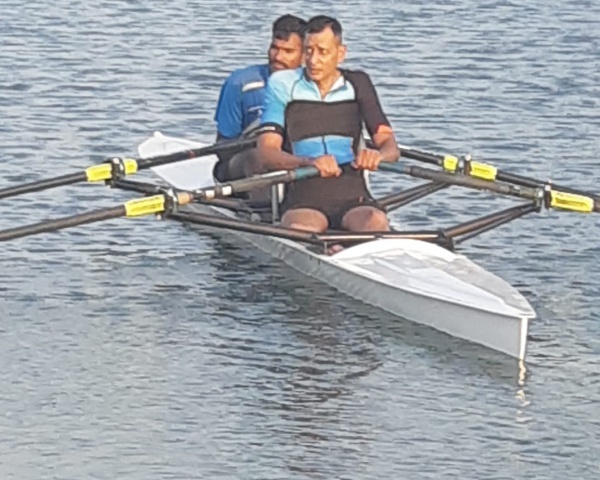 Astha is working towards the empowerment of the disabled in India, through sports as the primary medium. 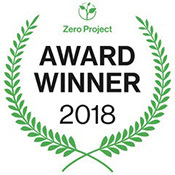 Work on holding this event started in 2015 through awareness programs and a close look at the sports structures in India. 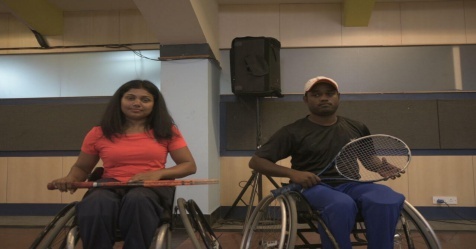 The idea is to introduce wheelchair tennis to thousands and thousands of kids with disabilities", says Jain. There are two classes in wheelchair tennis: General and Quad. But in India, only the General is played as there are not enough Quad players. There was a knockout draw of 32 (men) at this event, with the top 24 getting direct entry. The rules are exactly the same as regular tennis. But, the only change is that the receiver can take the ball on the second bounce. The first bounce will have to be as per regular tennis rules but the second can be anywhere on the court, even outside. The winners got a total prize money of Rs 2.5 lakh, with even the eliminated player getting a portion of the prize money. Wheelchair tennis was invented in 1976 and is now integrated into all four major Grand Slam Tennis events. It began as therapy for disability and is now one of the thriving Paralympic Sports. This sport not only positively impacts the well-being of players but also enriches one's social and economic life.